With the spring house hunting season getting underway, the hunting isn’t getting any easier for potential buyers in the D.C. market. The number of houses and condos on the market, or active listings, is down 9.7% from a year ago, and active listings remain well below historical levels, according to listing service Bright MLS says. The number of new listings that came on the market in March was down 3.6% from a year ago. Prices are also still rising. The median price of a home in the Washington area that sold in March was $450,000, up 3.4% from last year, the 30th consecutive month of year-over-year price increases. With fewer homes on the market for sale, closed sales in March were down 9.9% from last year, the eighth month in a row closed sales have declined. In the continued tight Washington area housing market, sellers are doing well. Bright MLS reports sellers who sold in March got an average of 98.5% of their listing prices, the highest March level in a decade, and homes sold an average of nine days faster than last March. 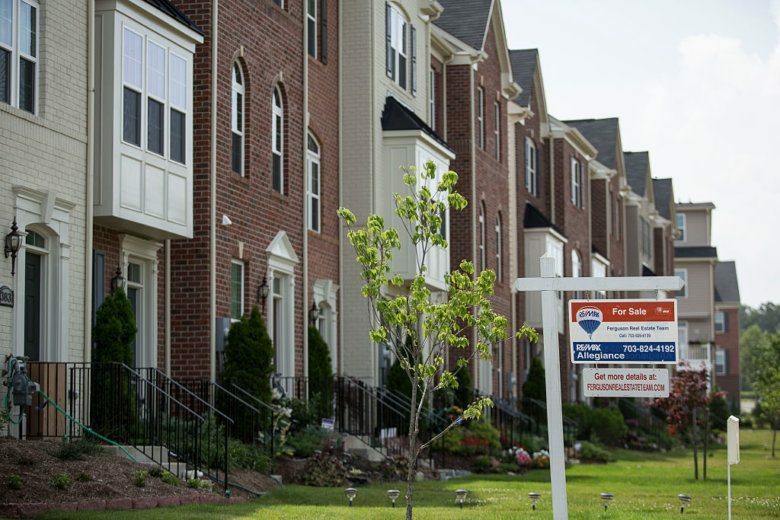 The latest data on the number of homes for sale comes as the Metropolitan Washington Council of Governments anticipates a housing shortage over the next 26 years. Growth in the region by 2045 is expected to lead to a shortfall of 100,000 housing units beyond what localities already are planning to build, a new study finds.